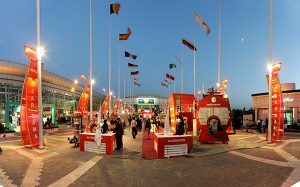 iFood 2017 is the perfect business venue for international and local companies in the field of food, food processing, grain treatment and packaging. 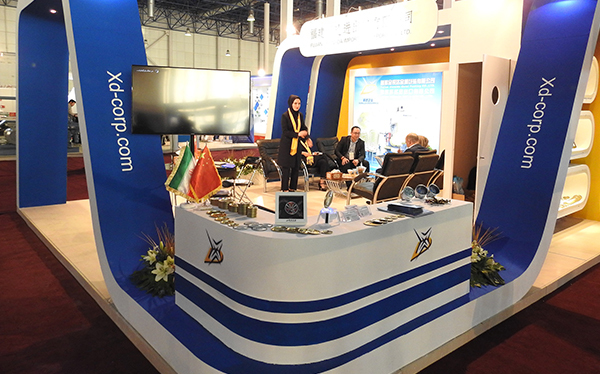 During the last couple of years Iran has built up a large backlog of foreign investment and technology. 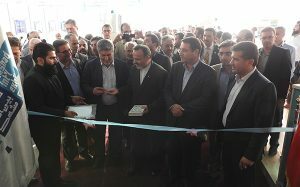 As international sanctions against Iran were recently lifted, an enormous growth of trade with Iran is to be supposed. 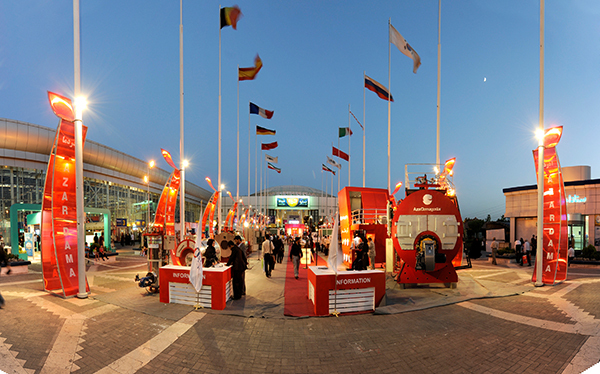 The Mashhad International Exhibition Centre covers an area of 65,000 square meters. 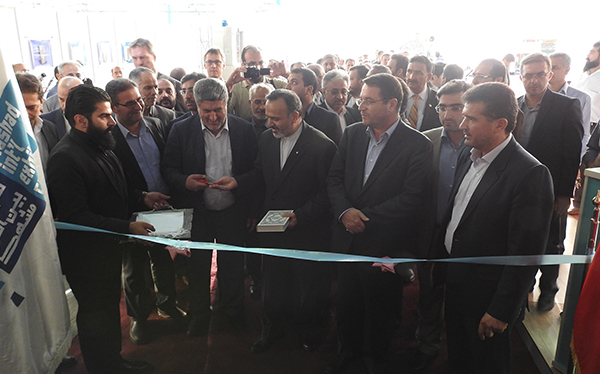 Officially opened in 1998, it benefits from modern equipment and promotes the development of industry and trade communication in the region of Khorasan. Mashhad is, with over 3 million inhabitants, the 2nd largest city in Iran. 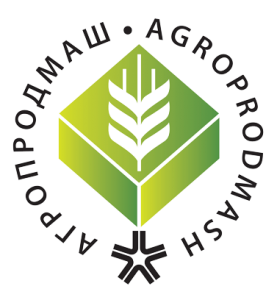 DLG (German Agricultural Society) is organizing a high-value conference. Iran with a population of almost 79 million and a GDP of 393,5 billion USD (2015) will become one of the most interesting market places. The increasing output of Iranian agriculture and food processing industry does not only cater for the fast growing Iranian population but also the neighboring Gulf countries. The food and beverage sector is growing fast and the whole value chain is modernizing rapidly. New dairy plants, bakeries and meat processing factories are using European technology thereby setting the standards for food safety, waste minimization and packaging. 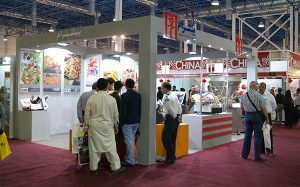 The main regional products are flour, sunflower oil, canned fruits and vegetables, meat, bakery and dairy products, sugar, sweets, non-alcoholic beer, juice, soft drinks and convenience food. Some 880 companies are active in the region, almost all of them (98%) in private hands. 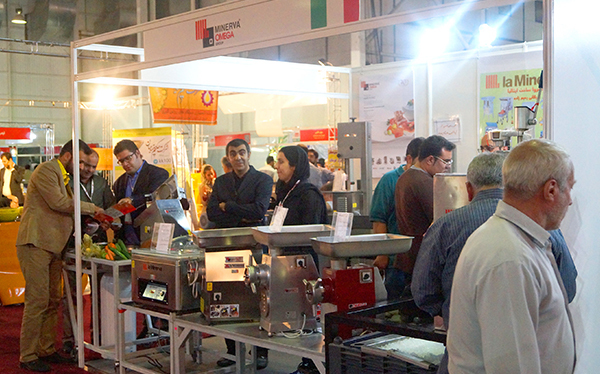 Due to growing local demand some Iranian producers of food processing machinery have set up production facilities in the region already.